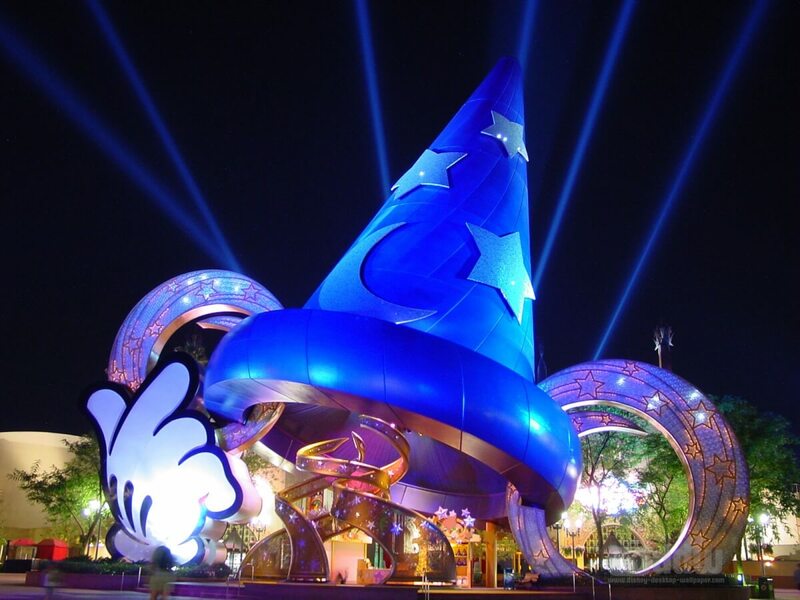 If you are planning your ultimate holiday to Orlando and can’t get your head around how long you need to go for or what you should not miss, well read on. Having been to Florida in every capacity, single with pals, with partner, and with family, I can tell you it is for everyone. Your budget will dictate how long you can go for but you can have a blast in 7 days, but 14 days is certainly not too long. The most expensive part of the holiday is getting there but once you are there, if you have booked through a reputable and knowledgeable tour operator like Tour America, you can get great deals on extended stays in hotels/apartments/villas and the longer your stay the better value the park tickets become. Car hire is extremely good value for money and some of the resorts, like Disney, are offering free dining on 2015 packages!!!! If you have 7 days I would stay in just Orlando and start off with 1 day in Disney World taking in Buzz Light Year’s Space Ranger Spin, Flying through Neverland, Splash Mountain, Big Thunder Mountain Railroad, The Haunted Mansion, Main Street Electrical Parade, and Pirates of The Caribbean. I would then spend a day in Disney’s Hollywood studios where you will get a behind-the-scenes look at Hollywood-style action with live shows, thrilling attractions, backstage tours and star-studded special events. Remember if you are staying in one of the 20 Disney resorts you can get an early morning fast pass and skip all the queues. After 2 days of stimulation in two of Disney’s six most popular parks I would either hit the malls for a bit of shopping and eating or go to a waterpark. 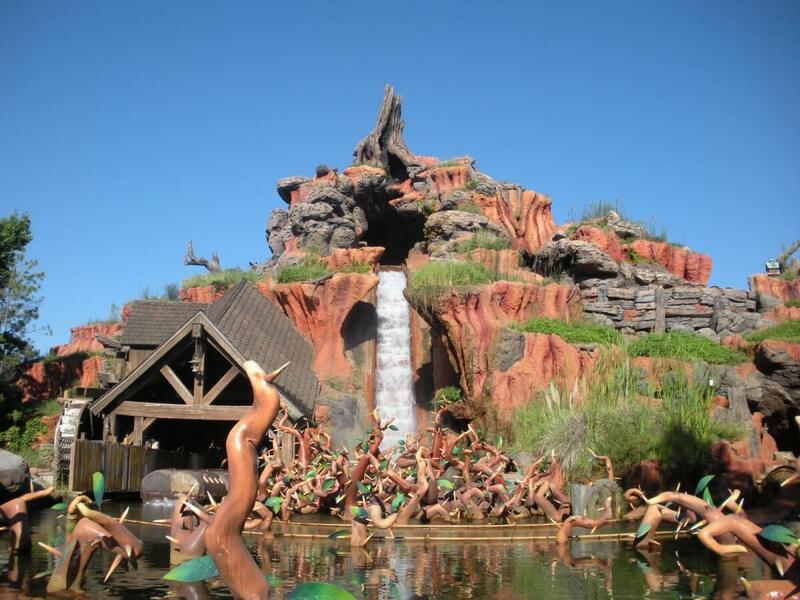 Disney has two waterparks, which you can organise through your Disney package with the like’s of Tour America. The Disney waterpark that I would go to would be Disney’s Typhoon Lagoon Water Park which features attractions like the fast waterslides for the older ones to a children’s area with pint-sized raft rides. You can catch 6-foot waves in the Surf Pool and snorkel Shark Reef – with real sharks! On day 4 I would go to Universal’s Islands of Adventure and be ready for some more thrills on the most cutting edge rides, shows, and interactive attractions ever created. You can swing high above the streets in The Amazing Adventures of Spider-Man; face dinosaurs as you visit earth’s primordial past in Jurassic Park; and enter the colourful worlds of children’s author Dr. Seuss at Seuss Landing. 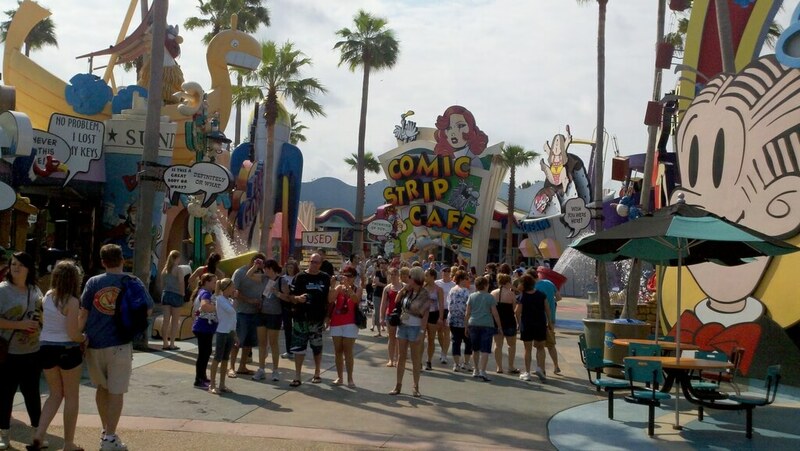 Day 5 hit Universal Studios for a day of more amazing rides, shows, movie sets and attractions. Join the ranks of the Minions on the heartwarming and hilarious 3-D ride, Despicable Me Minion Mayhem; enjoy Shrek 4-D; catch the Hollywood Rip Ride Rockit, a multi-sensory coaster; don’t miss the Simpsons ride; and the ground-breaking ride experience, Transformers: The Ride-3D. On Day 6 I would go to Legoland, which is only 45 minutes outside Orlando. Lego has become more and more popular over the last few years and in between the Lego Movie and Lego Games the Park is amazing. There are over 50 rides including water rides, which is always a plus on a hot day. When in the States shopping is a must and The Florida Mall, located only minutes from the Orlando International Airport, is Central Florida’s largest and most spectacular shopping center. This Mall has more than 250 fine stores and restaurants, so you will be sure to get some bargains on Day 7! If you have an extra few days and you have had enough of the parks, and shopping, and stimulation I would head West to St. Pete’s and chill out on a beach for 3 days before heading home. Tour America have some great deals with the hotels in this area and the beaches are amazing. If you have 14 days I would definitely try and catch a Caribbean Cruise out of Tampa. I am a complete cruise convert having resisted them for years. They are the most relaxing, entertaining and inexpensive way to see parts of the world you would never dream of visiting! Picture being treated like royalty after 7 days of mayhem in the parks cruising around the islands of the Caribbean! Talk to someone who knows best and they will put together the best holiday you will ever have! Tour America have excellent staff who have all travelled to the States and taken Cruises so they will know what will suit your needs best and at the right price! Enjoy!